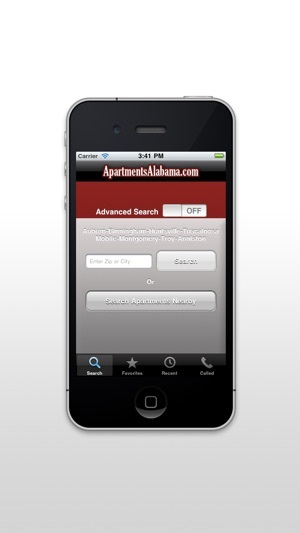 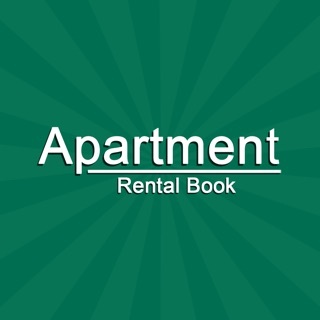 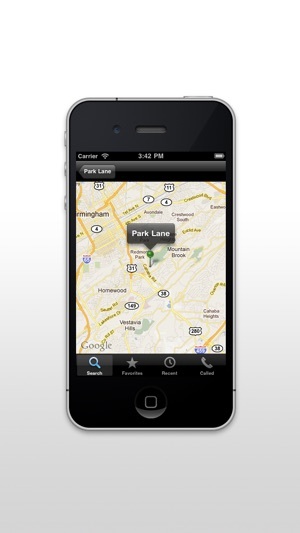 Finding apartments in Alabama has never been easier. 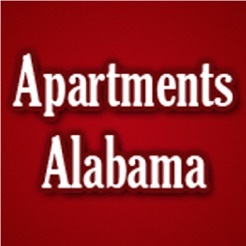 ApartmentsAlabama provides a comprehensive list of apartments in Anniston, Auburn, Birmingham, Gadsden, Jacksonville, Troy, Mobile, Montgomery and Tuscaloosa, Alabama. 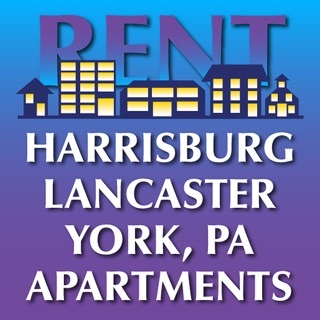 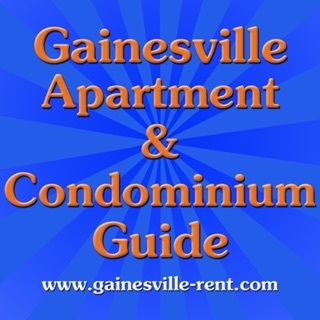 Our apartment listings contain floor plans, virtual tours, maps and photos, as well as information about amenities, rent, deposits, and move in specials. 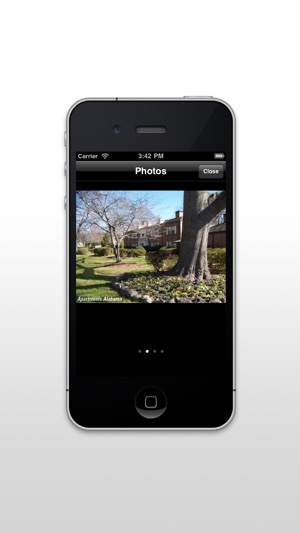 They also include links for Twitter and Facebook. 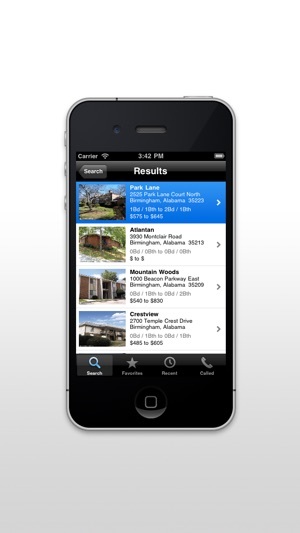 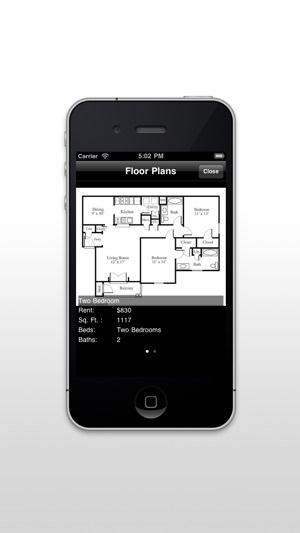 Choose a number of ways to make contact with the property by choosing from checking availability, schedule a tour, or just request more information, making it incredibly easy to get the information you need to make a decision about where you want to live. 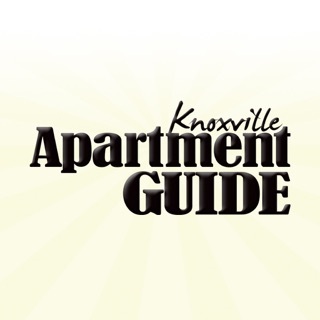 You may have printed apartment guides mailed to you free of charge.